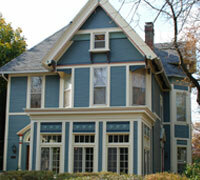 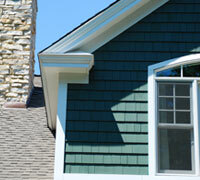 The durability and beauty of natural cedar siding makes it an attractive siding choice for the Chicago home owner. 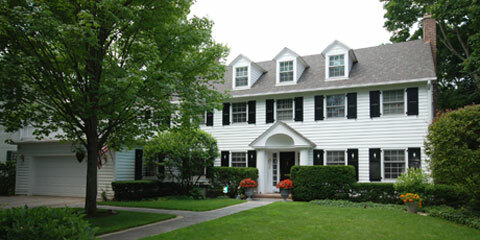 If well installed and properly maintained, cedar can last the life of a building. 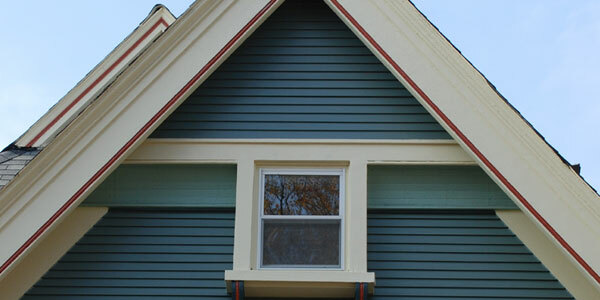 Generally cedar siding is preferred by many home owners who want to retain the aesthetic charm or historical accuracy of their home. 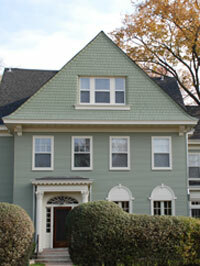 Other home owners use cedar siding as an accent to stucco, fiber cement, or brick.